Welgewandel Guest House offers 4 luxurious en-suite rooms with underfloor heating and air-conditioning. Courtesy Tray. 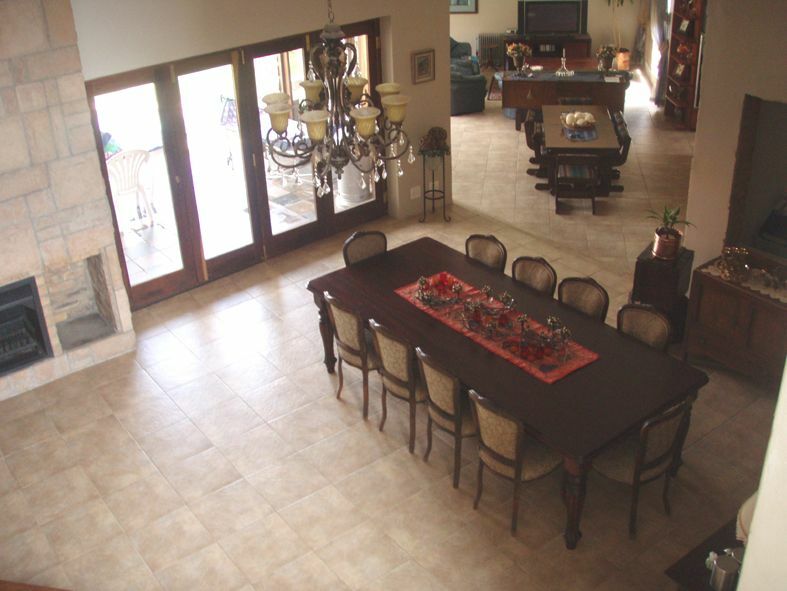 Remote controlled TV&apos;s in every room. 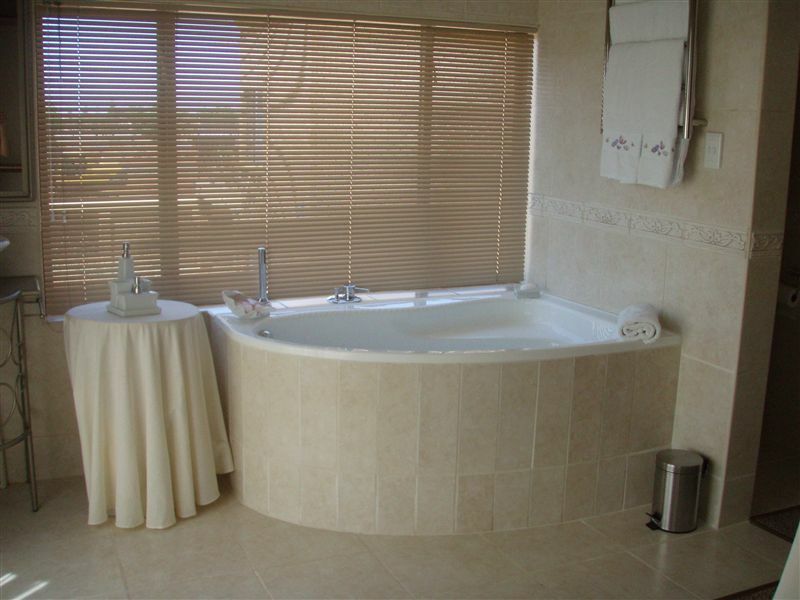 Bathrooms are equipped with spa-baths, showers and heated towel rails. Swimming pool. Games Room-Pool and Table tennis. Secure Parking. Quiet and rustic neighbourhood though walking distance from shopping centres and malls. Please note: The rates advertised are breakfast excluded. Breakfast is an additional R50.00 per person. 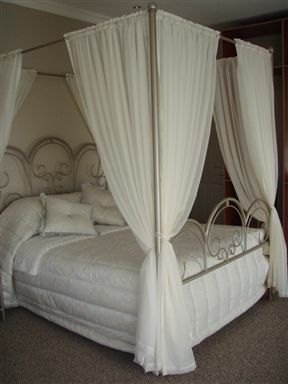 With your head in the clouds two sliding doors bring heaven into this romantic room with it's queen-size four-poster bed. A must for that special treat as the Room is equipped with a full en-suite bathroom and is popular with brides-to-be and honeymoon couples. Please note: The rates advertised are breakfast excluded. Breakfast is an additional R75.00 per person. Additional guests are R50.00 per person. 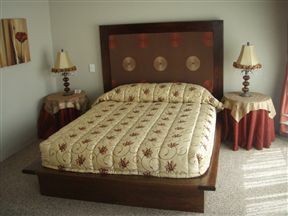 Elegant room with comfortable twin beds, en-suite shower and all the luxuries at your fingertips. Ideal for those with a restless partner, but also a good choice for the single person. Please note: The rates advertised are breakfast excluded. Breakfast is an additional R75.00 per person. 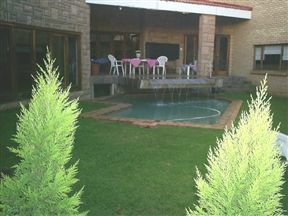 Additional guests are R50.00 per person. Room 3 is equipped with a cosy lounge with two sliding doors to invite the outdoors, indoors and create an balcony atmosphere. A designer family par excellence. A queen-size extra length bed that parents will definitely appreciate. 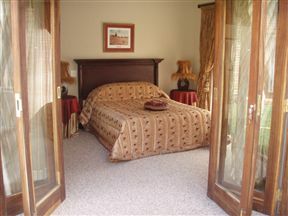 The Room is equipped with a full en-suite bathroom with a spa bath. 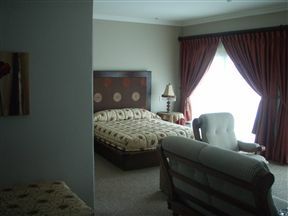 The Room is also equipped with two single beds. Please note: The rates advertised are breakfast excluded. Breakfast is an additional R75.00 per person. Additional guests are R50.00 per person. Style, luxury and sophistication that one can only dream of with a comfortable queen-size bed overlooking pool area that contains a tranquil waterfall. The Room contains sliding doors that lead onto a private relaxing garden area. The Room is also equipped with a full en-suite bathroom with a spa bath. Please note: The rates advertised are breakfast excluded. 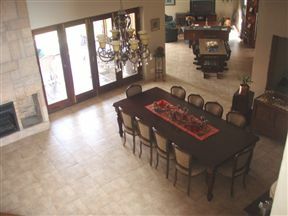 Breakfast is an additional R75.00 per person. Additional guests are R50.00 per person. 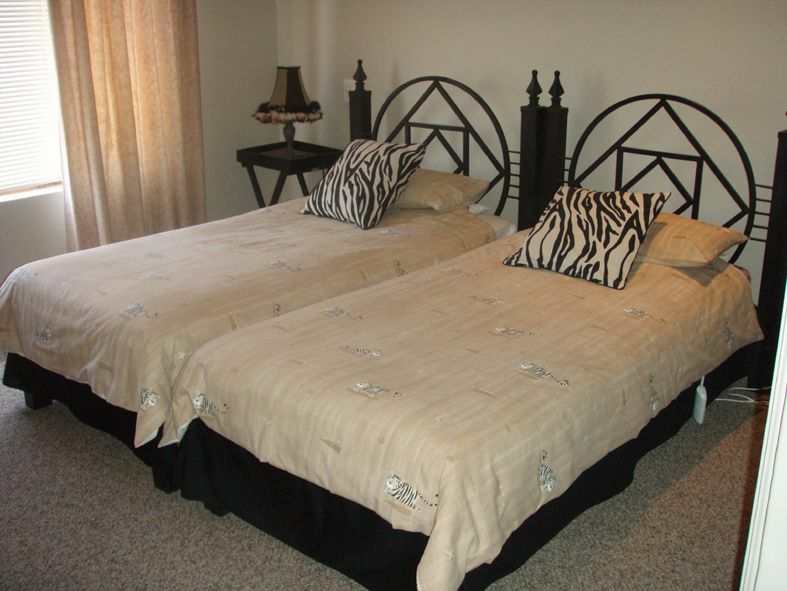 A beautiful double bed room with a relaxing vacation feel. The outside entrance gives you total privacy. En-suite shower. Please note the rates advertised exclude breakfast. Breakfast is R75.00 per person. Additional guests are R50.00 per person. A very comfortable and enjoyable stay. The room was well-equipped. The service was very friendly and helpful and the breakfast was lovely. Old world courtesy and willingness to attend to special needs of guests is the best way to describe the attitude of the management and staff. Will definitely be my first choice when visiting Kimberley! 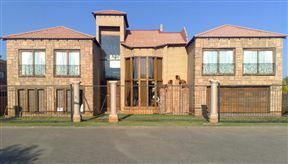 Had a great stay and will definitely consider staying here again when we visit the Northern Cape. Our family had an enjoyable & comfortable stay at Welgewandel. Friendly services. Beautiful rooms. Memorable & huge breakfast! The kids also loved the pool. Thanks Welgewandel! 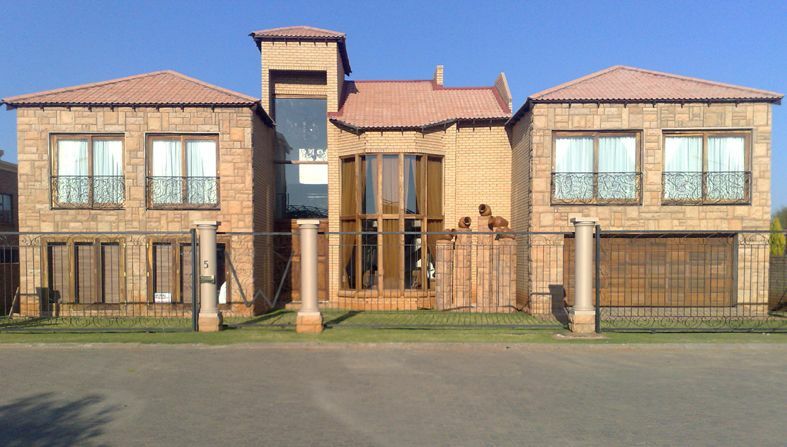 We can easily recommend your beautiful guest house.